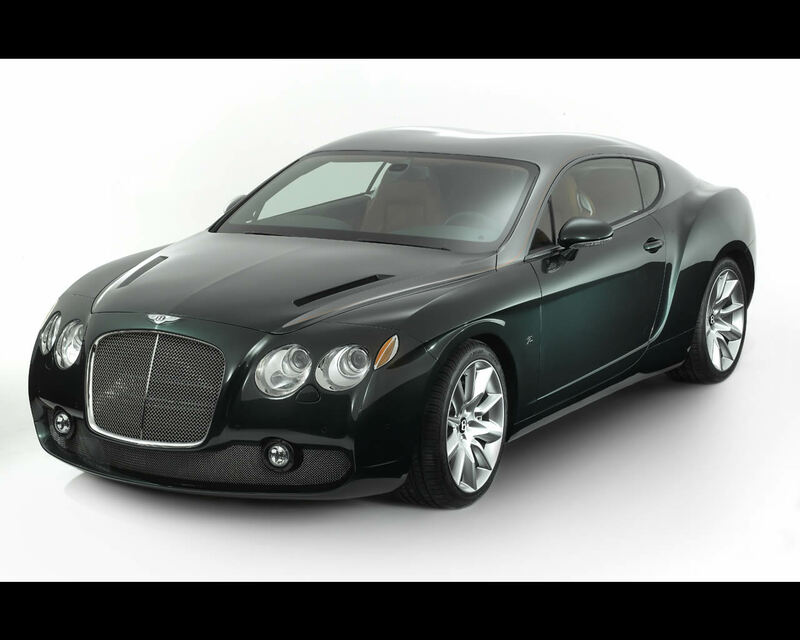 Following on from the recent presentation of the Ferrari 575 GTZ in 2006 and the Maserati GS Zagato in 2007, the Bentley GTZ Zagato is a neo-classic zagato interpretation of the style of British GT Bentley Continental GT. 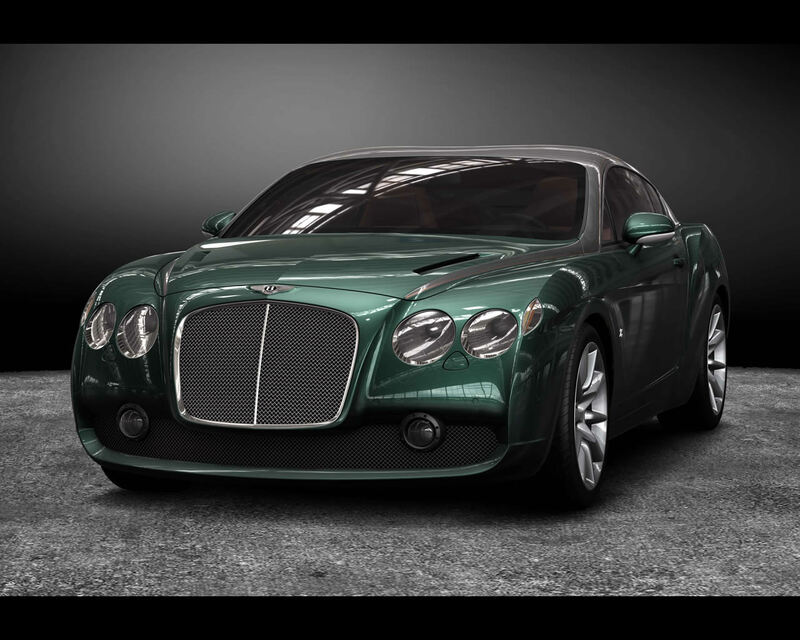 The project was conceived during a conversation between Dr. Ing. 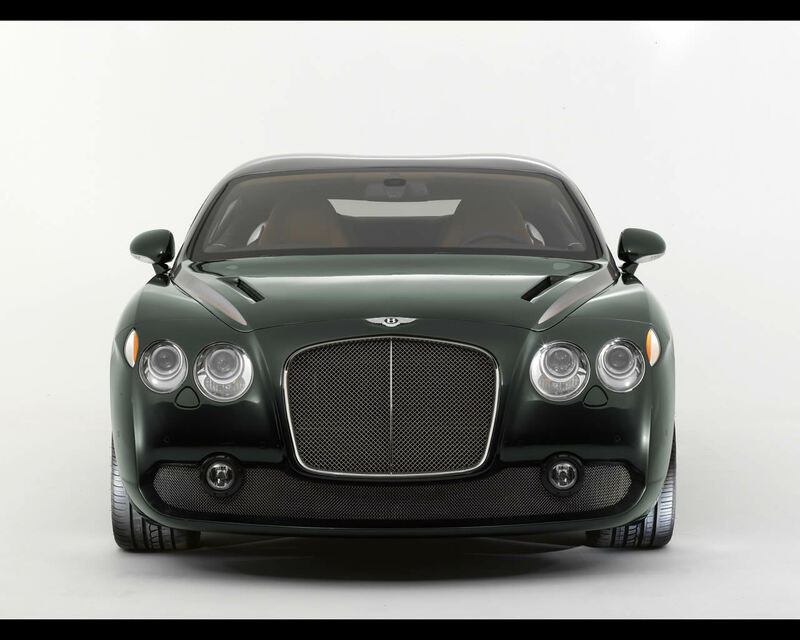 Franz Joseph Paefgen, CEO of Bentley Motors Limited and Dr. Andrea Zagato, President of Zagato at the Pebble Beach Concours d'Elegance in 2006. 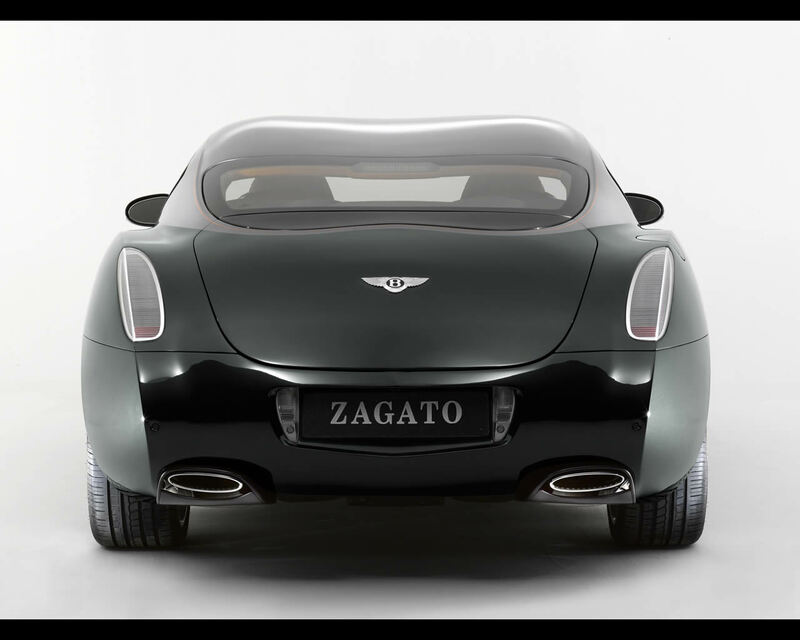 At a tribute to Zagato presentation, Zagato showed a selection of 50' 60's models, near by the recent berlinettas presented during the last 3 years. 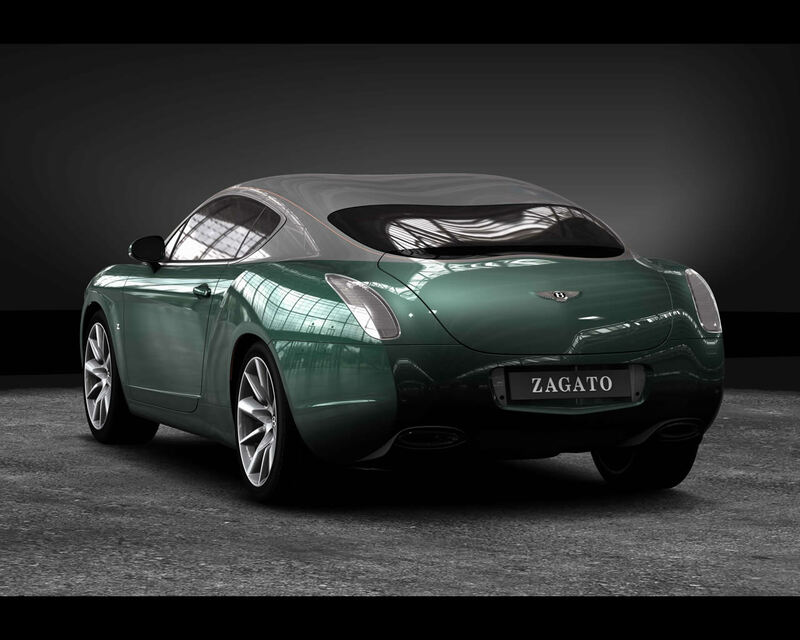 Dr. Paefgen was struck by the beauty of those cars and reminded of the historical significance of the art of Carrozzeria (coachbuilders) which was both being maintained and carried forward by Zagato. 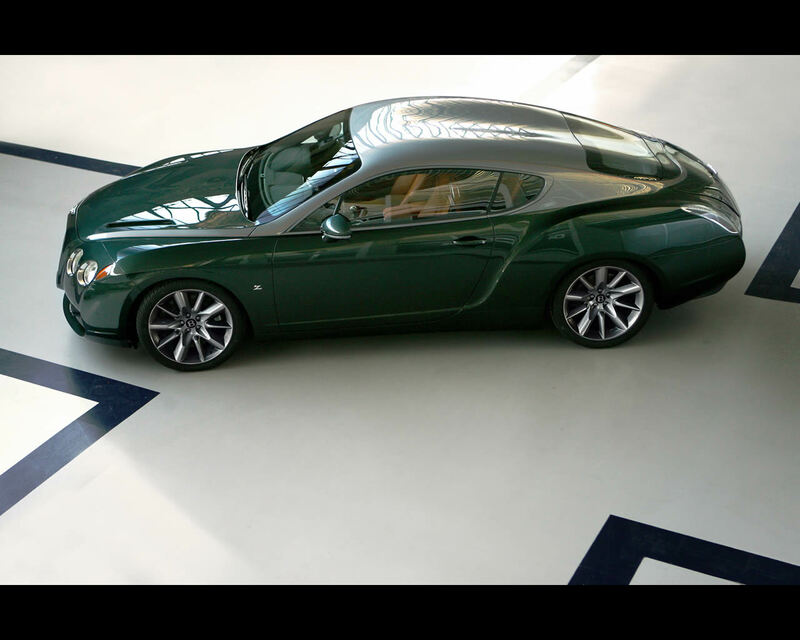 Starting from the styling cues of the last neo classical coupes, which became milestones of Zagato design in the new millenium, the challenge was to apply the same design language to a completely different proportion of vehicle: the Bentley Continental GT Speed. 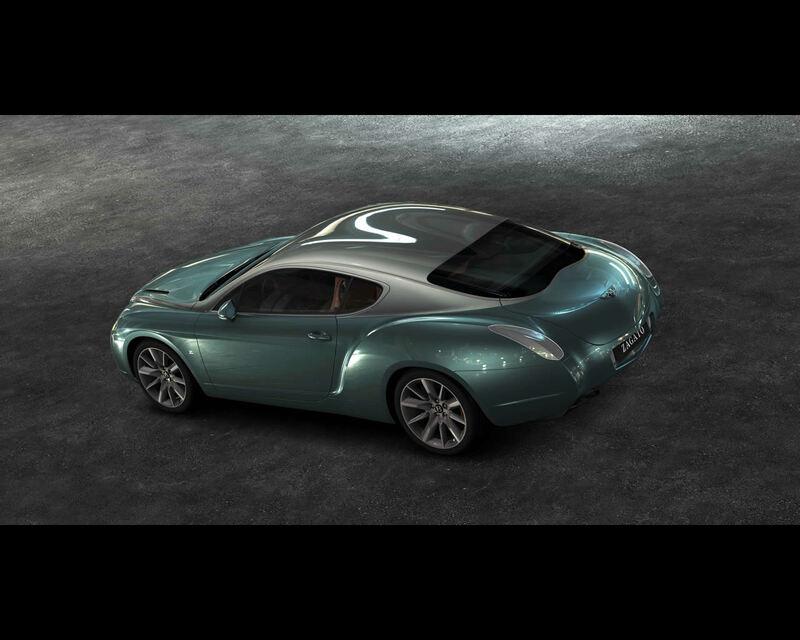 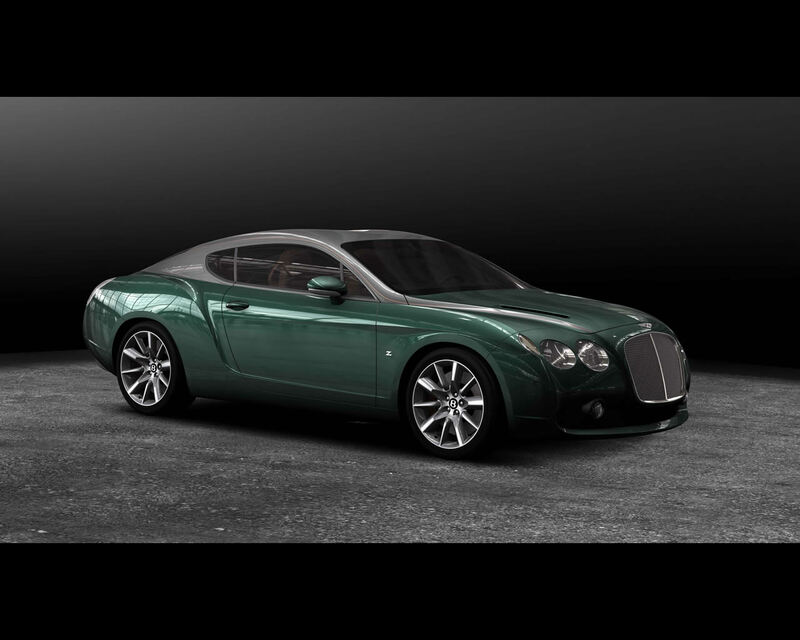 Even with many technical restrictions and carry-over parts in order to maintain the basic functions of this extremely sophisticated vehicle, the Zagato design team managed to give a distinctive and attractive character to the Bentley Zagato coupe. 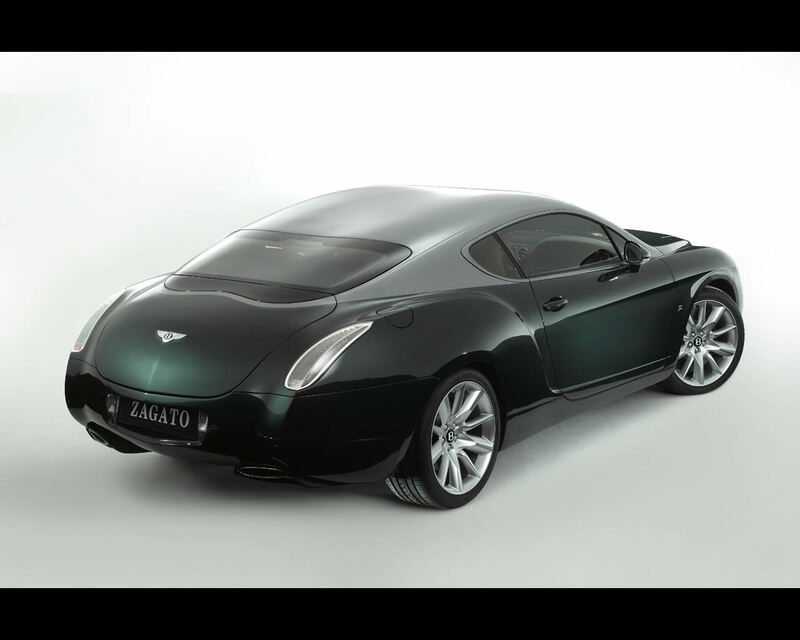 Pronounced fender lines, double-bubble roof, round tail with all new rear combination lamp are harmoniously integrated in to an imposing body adding a more aggressive and sharp feeling without losing the absolute solidity which is part of the great charm of the original coupe. 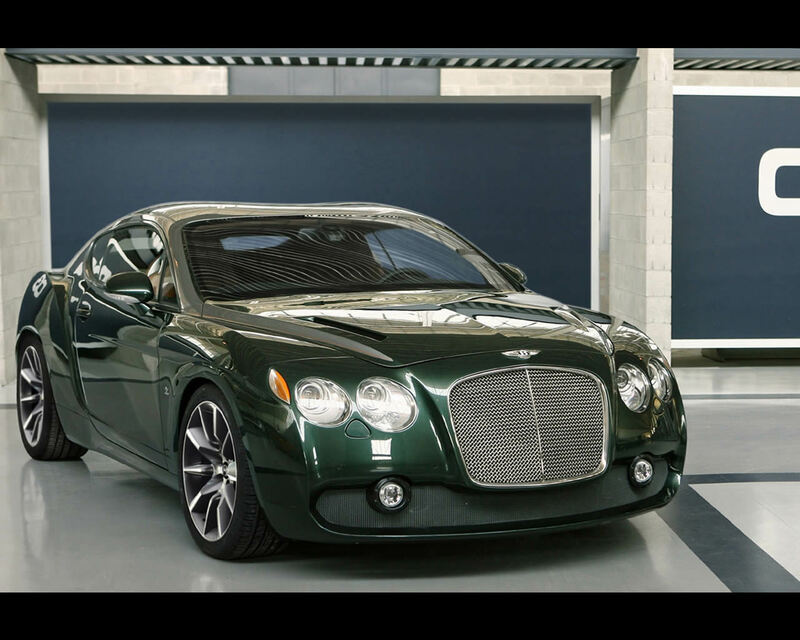 The same time the hand painted pin-stripe coordinated with interior adds a refined and exclusive elegance to the extrovert body lines helps to make the look of this car appropriate to be special limited-production model born between two great automotive cultures: Bentley and Zagato.